Why are Democratic Party Donors being picked to investigate the GOP Administration? 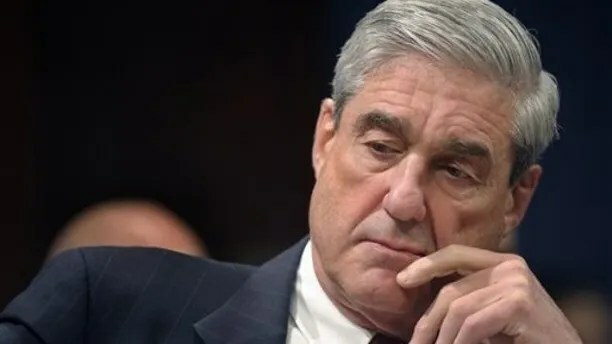 President Trump’s tough criticism of Special Counsel Robert Mueller signals a renewed effort to challenge his investigators’ credibility over their track record of pro-Democratic political donations and other associations. There is no shortage of examples to fuel the president’s case. Of the 15 attorneys currently on staff for Mueller, at least seven have donated to Democratic candidates and campaigns, including Trump’s 2016 rival Hillary Clinton. The rest have not made political donations, according to federal records; and none of the attorneys on Mueller’s roster donated money to Trump. Multiple reports in recent days have detailed a special counsel investigation digging deep into Trump associates’ dealings, prompting a range of public responses from the Trump administration. The president went so far over the weekend as to declare he has “complete power to pardon.” But in the near-term, expect to hear more about the political affiliation of Mueller’s attorneys. “They clearly wanted the other person to win. Now, whether that prejudices them in one way or another remains to be seen, but it is relevant information for people to have,” Conway said. Quarles is a former partner at WilmerHale and former assistant special prosecutor for the Watergate Special Prosecution Force. According to data compiled by the Center for Responsive Politics, Quarles had made significant donations to Democratic candidates, including former President Barack Obama and Clinton. Most recently, in October 2016, Quarles donated $2,700 to Clinton’s presidential campaign. Quarles also donated over $7,000 to Obama over the last decade. Quarles did, however, donate $2,500 to former Rep. Jason Chaffetz, R-Utah, in 2015. Rhee is a former partner at WilmerHale who also served in the Office of Legal Counsel and as an assistant U.S. attorney for the District of Columbia. At WilmerHale, Rhee focused on representing people in government investigations including white-collar criminal probes and criminal and civil fraud matters. Rhee donated a total of $5,400 to Clinton, combining donations from 2015 and 2016. Rhee also donated a combined $4,800 to Obama in 2008 and 2011. Rhee also has contributed smaller amounts of money to the Democratic National Committee and other Democrats running for Congress. 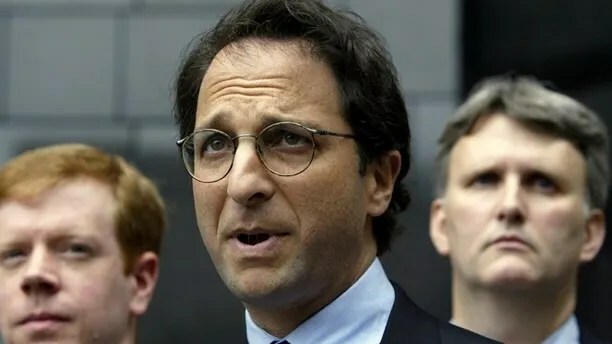 Weissmann served as general counsel at the FBI and was an assistant U.S. attorney for the Eastern District of New York. Weissmann is a veteran Justice Department prosecutor. He was the deputy, and then leader, of the department’s task force that investigated and prosecuted Enron executives in the energy giant’s collapse. Weissmann donated a combined $2,300 to Obama’s campaign in 2008. In 2006, Weissmann contributed at least $2,000 to the DNC. Goldstein is an attorney on detail from the Southern District of New York, where he had worked under U.S. Attorney Preet Bharara—until Bharara was fired along with other U.S. attorneys by Trump. Bharara also praised Goldstein as “Best of best in every way. Fair, tough smart,” after he was brought on by Mueller. Goldstein contributed a combined $3,300 to Obama’s campaigns in 2008 and 2012. Prelogar is an appellate attorney on detail from the Office of the Solicitor General. Prelogar donated $250 to Clinton in 2016 and $250 to Obama in 2012. Van Grack is an attorney on detail from the National Security Division of the DOJ. Van Grack donated $286 to Obama in 2008. Atkinson is an attorney on detail from the Criminal Division’s Fraud Section of the DOJ. Records show that Atkinson donated $200 to Clinton’s campaign in 2016. Ahmad is a U.S. attorney in the Eastern District of New York. She has worked extensively on counterterrorism cases. Records show that Ahmad has not made any political donations. Dreeben is an appellate attorney on detail from the Office of the Solicitor General. Records show he has made no political donations. 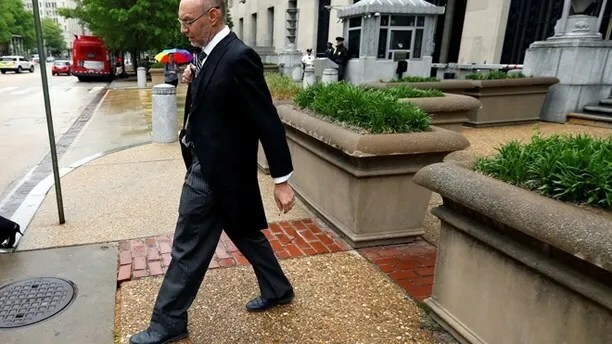 Dreeben has represented the federal government in a range of cases — including on the police use of GPS tracking to monitor potential suspects, and whether former Republican Virginia Gov. Bob McDonnell crossed the line in performing favors for a wealthy supporter who provided gifts to McDonnell and his wife. Jed is an appellate attorney on detail from the Civil Division of the DOJ. Records show he has made no political donations. Jed’s notable casework includes arguing in defense of then-secretary of Health and Human Services Kathleen Sebelius in 2014 in the Supreme Court case of Little Sisters of the Poor v. Sebelius. The case challenged the contraceptive insurance requirement under ObamaCare. Jed also argued, before the Supreme Court, to strike down the definition of marriage between a man and a woman in the Defense of Marriage Act in the United States v. Windsor. Zebley is a former partner at WilmerHale, who previously served with Mueller at the FBI as chief of staff. Zebley served as an assistant U.S. attorney in the Eastern District of Virginia. Records show he has made no political donations. Zelinksy is an attorney on detail from the District of Maryland. Records show he has made no political donations.